After yesterday’s radioactive cotton scream, let’s take it down to a whisper. 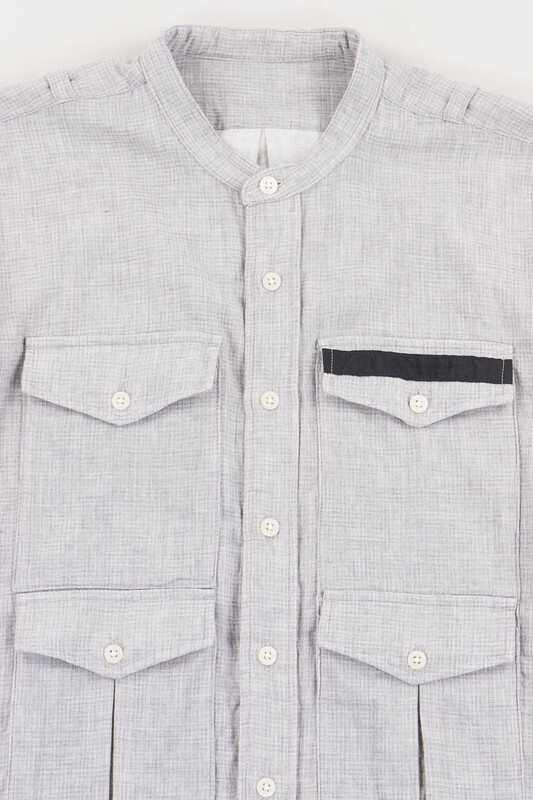 Here’s a piece that’s subdued and easy to wear, albeit still boasting the obligatory robust price tag. It’s from Japanese imprint …Research, or is it Mountain Research? I understand the brand fills in the dots with whatever it deems most appropriate. So just to confuse, there’s also Horse Blanket Research, Hunting Jacket Research and so on. Just for the sake of being juvenile, I have no idea if this concept extends to Underpants Research. 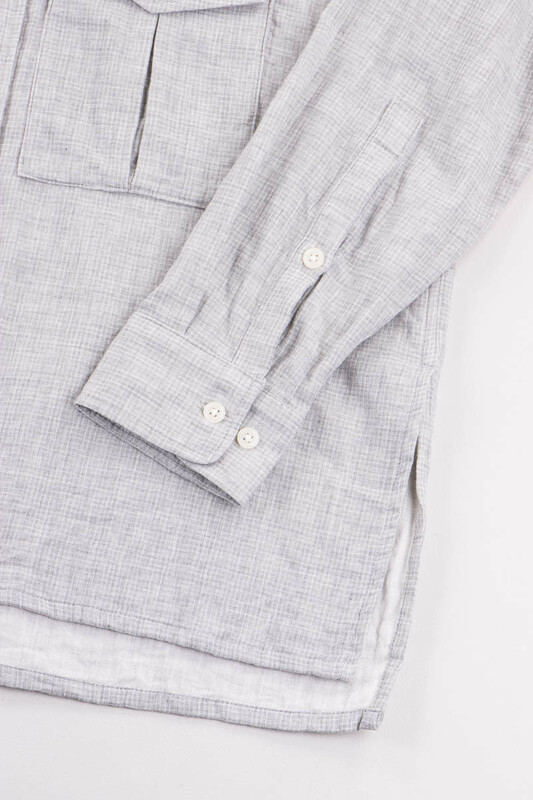 Aside from the banded collar and the, no doubt, premium cotton fabric, the most notable thing about this piece is the addition of four pockets. From a purely mathematical perspective, two more than is typical. 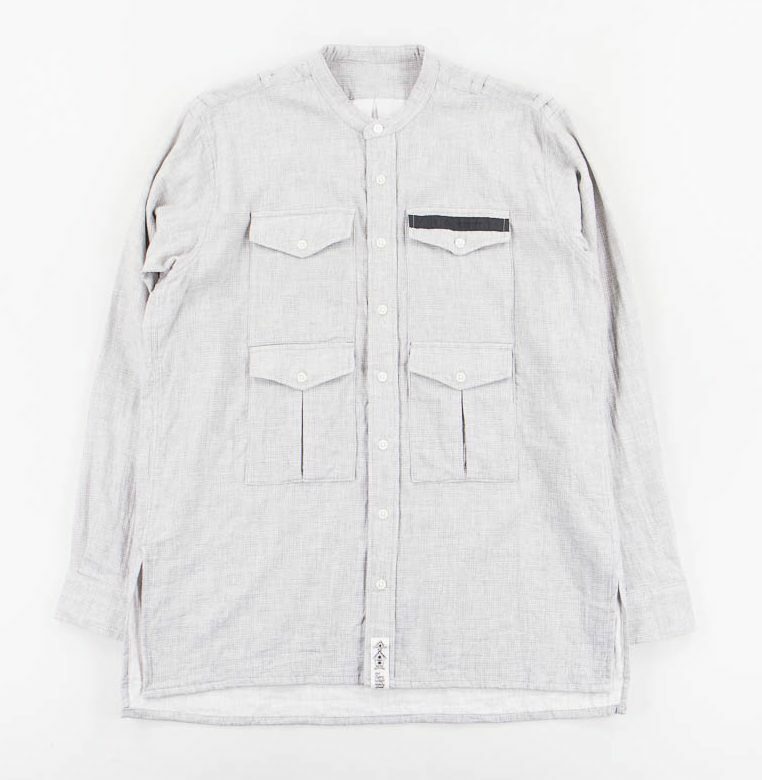 Indeed, if you take a look at the whole shirt range over at The Bureau, you’ll see pockets are not something in short supply. Something I’m broadly in favour of. Although let’s just be clear, they’re probably best left empty. Load up those four pockets and you’ll look like you’re ready to be milked. One thing confuses me about …Research. 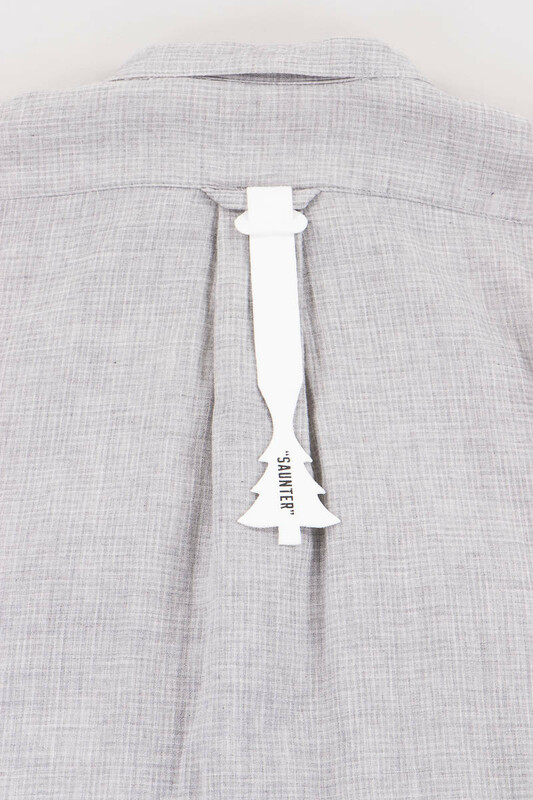 Each garment comes with a large, white plastic tag attached. Now, are these to be left on the garment, are they integral to the style, or are they to be immediately removed and binned? I fear I’d be tempted to leave that thing hanging off the back. 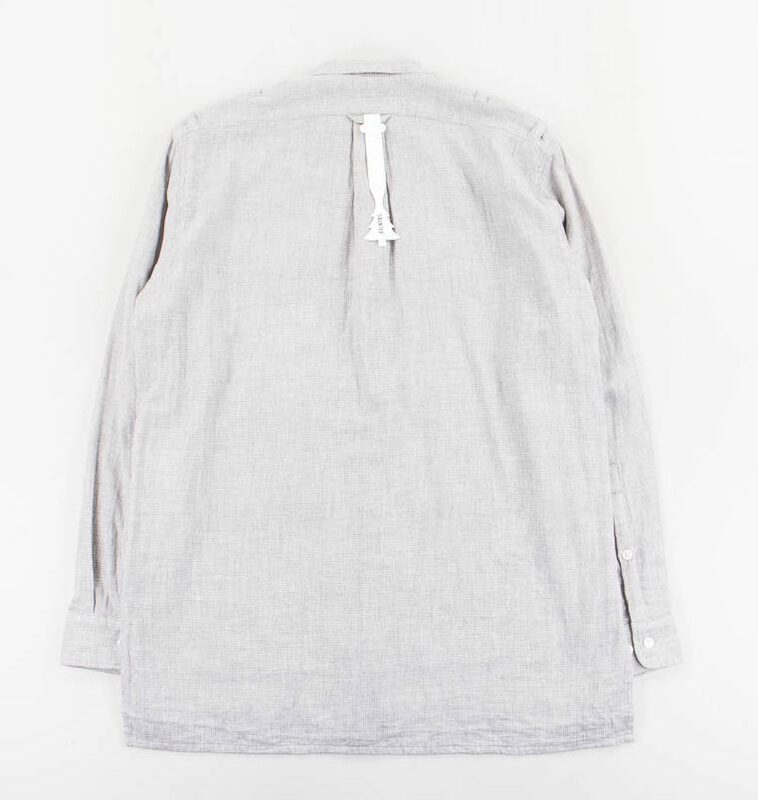 But in doing so would it be the casual-wear equivalent of leaving the makers tag on the sleeve of a cheap blazer? It’s a minefield I tells you. A 280 quid minefield.